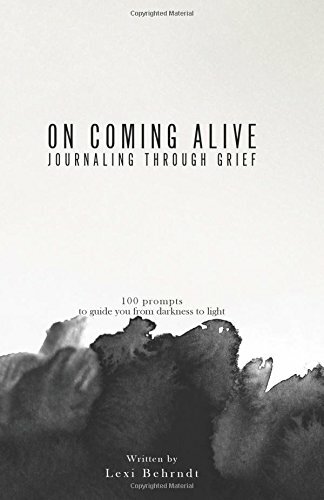 On Coming Alive: Journaling Through Grief is a 100 prompt-oriented journal aimed at guiding you through the darkness that often accompanies grief. 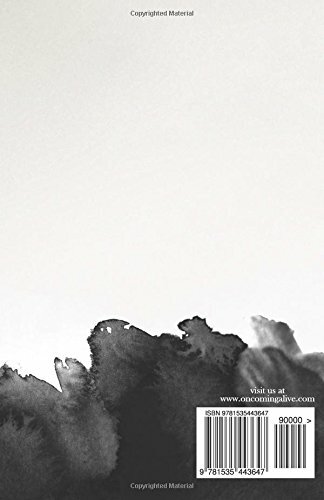 Featuring inspiring quotes from writers and other visionaries paired with open-ended questions and prompts, this journal also provides plenty of room for writing and reflecting. Why We Love This Gift: We love this gift because writing in the wake of loss or trauma is a helpful way to process feelings and record responses. Writing can provide clarity in surprising ways. A black page, however, can be overwhelming. Prompts may sometimes help people get started. This journal has helpful prompts and is the work of a bereaved mom. What To Express in Your Card: I know that you don't consider yourself a writer, per se. Still, recording things and writing feelings down can be helpful. I brought this for you because no matter the how much it hurts to remember, I want you to remember. I don't want you to forget. You are a person in transition and I would love to walk with you. Even through the painful parts. Especially through the painful parts. I send you my love.